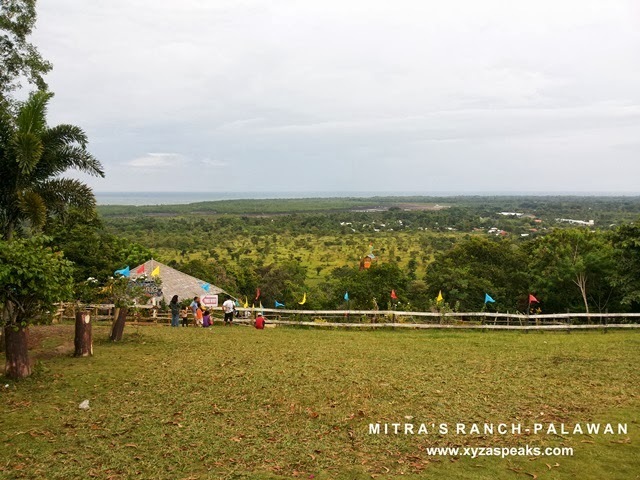 Mitra’s Ranch is a family owned ranch of the former Senator Ramon Mitra. It is now opened for public to enjoy. They also have developed some activity areas where the family can bond and enjoy with the extreme, fun and adventure activities. When we went there, we went there simply for photo ops because we already lack time. 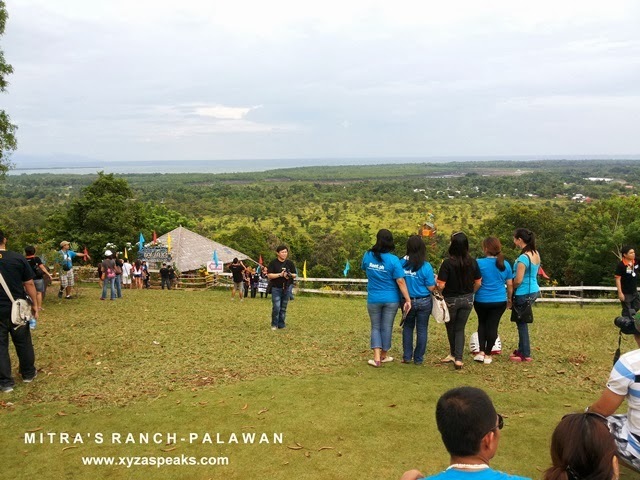 We just had a few picture and then we went to another destination, the baker’s hill which is just few meters from Mitra’s Ranch. 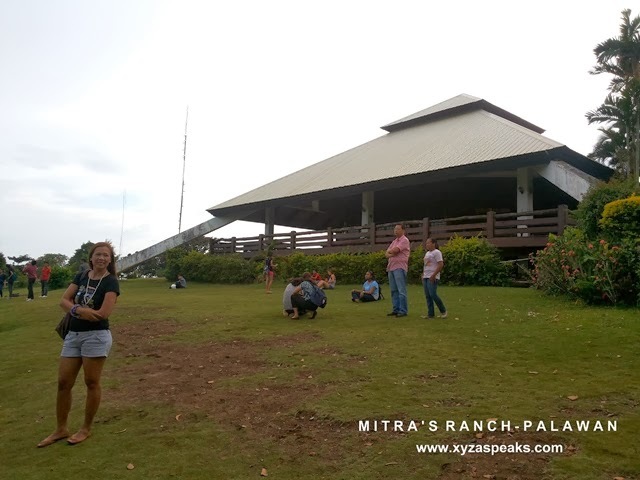 The distinctive feature of Mitra’s ranch is this pyramid type house or hall and it’s scenic view of the sea. It’s actually a bigger place or should I say wider than I thought. If you’ll go down further you’ll see horses and those usual things you see in a ranch. You can also ride on a horse and have your photo op riding it too, and that’s for a fee of course (Php 100).